Should I get a divorce relationship quiz. 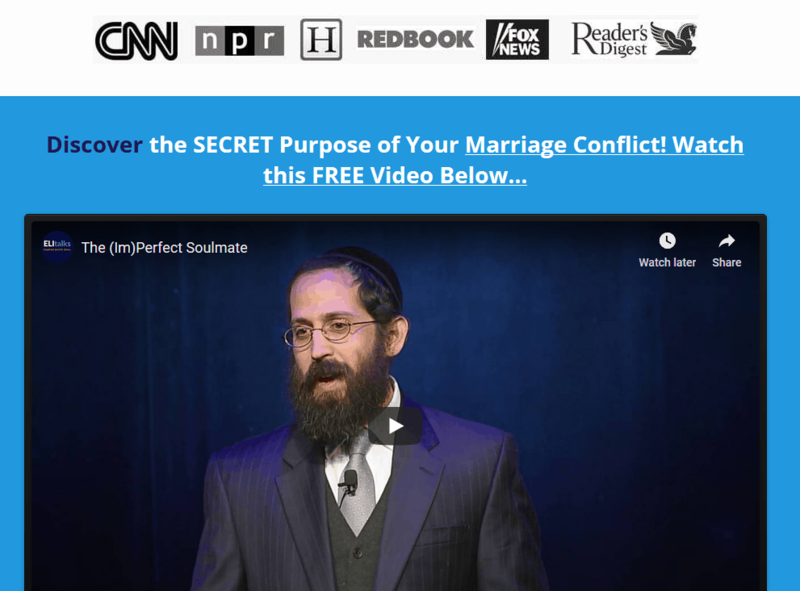 Should I get a divorce relationship quiz. Should I get a divorce Relationship Quiz. Take this “Should I get a divorce relationship quiz” to be alerted to signs that your relationship isn’t working. If your relationship exhibits one or more of the following warning signs, it is time to wake up and take charge of your relationship and the relationship problems that you are experiencing. What’s the best way to stop a divorce? Falling out of love? Avoid divorce with a marriage retreat. 1) You are talking about your partner to everyone but your partner- If you are talking about your spouse to everyone else besides your spouse, this is a sign that your relationship is suffering and you are not dealing with it directly. Airing your dirty laundry in public is a no-no. Well-meaning friends, family, and others could give you advice which will negatively influence your relationship. After your best friend or your mother tells you enough times to get divorced, you may begin to agree with them. With skills and practice, it is possible to learn how to safely communicate with your spouse about the most difficult issues. Always check in with your spouse to make sure they are emotionally present to hear you by asking if it is a good time to talk. When you do share, take as much ownership as possible without finger pointing. Focus more on your feelings about what they did wrong as opposed to their actions. 2) Lack of physical intimacy- When is the last time you have been physically affectionate with your spouse? Along with providing for food, and clothing, it is a marital obligation for a husband to be intimate with his wife. Despite this, there are many couples who are not intimate at all. A marriage that is devoid of intimacy is often symptomatic of greater relationship problems. Whether it is a lack of closeness, distrust, etc…. the couple is not partaking in the most caring, giving experience for their relationship. More than just a physical act, it is a binding of two souls in union. While you may be exhausted from work, or the kids, and just too tired, it is important to be aware of whether there is some other underlying reason. There may be a host of reasons why physical contact could be difficult, whether it is due to a history of abuse, mental illness, or side effects from medication. All reasons must be considered and validated but if you just don’t feel like it anymore, you may want to explore this subject further. 3) You avoid coming home- If you notice yourself staying late at the office or out with friends, you may want to decide whether you really like work that much or whether you are merely avoiding the painful experience of being home. If the answer is the latter, you may be “acting out” your frustrations about your marriage. Just as children act out when they are hungry or not getting attention, adults react similarly when their needs are not being met. Instead of having a tantrum, we escape the marriage. 4) Constant fighting- If you are constantly fighting with your spouse, you may be living a daily nightmare. Couples often feel like they are walking on eggshells, tiptoeing around each other to avoid the next spat. How much longer can this go on before the marriage begins to suffer permanent damage? Criticism, blaming, shaming, yelling, and screaming all have a negative impact on a relationship. They slowly erode at the trust and the love that you have for each other. When we fight we become defensive and bring out the worst in each other because our primary goal is survival. Living in survival mode does not enable love to flourish, rather it creates an atmosphere of fear. Learning how to work through areas of contention and creating safety in the relationship by talking and listening respectfully will help you break the vicious cycle that you find yourself in. If you don’t break the cycle and become more conscious about your underlying conflict and relational patterns, there will not be much left to salvage. It’s all about effective communication in this step! 5) You don’t know if you still love your spouse- While such feelings can be scary or troubling, they are a sure sign that something is not right with your marriage. Even if you cannot pinpoint a reason that has caused you to fall out of love, like infidelity or a mid-life crisis, it is fair to assume that your relationship has been on the backburner. When is the last time you and your spouse sat down and shared how much you appreciated each other? When did you last go out alone and spend meaningful time together? Even a marriage devoid of conflict can cease to thrive when positive energy is not constantly being infused. Learning new ways to experience positive connection with each other can help invigorate your relationship and reawaken the love you thought has died. Just don’t wait too long until you conclude that your relationship is not worth giving it a chance. 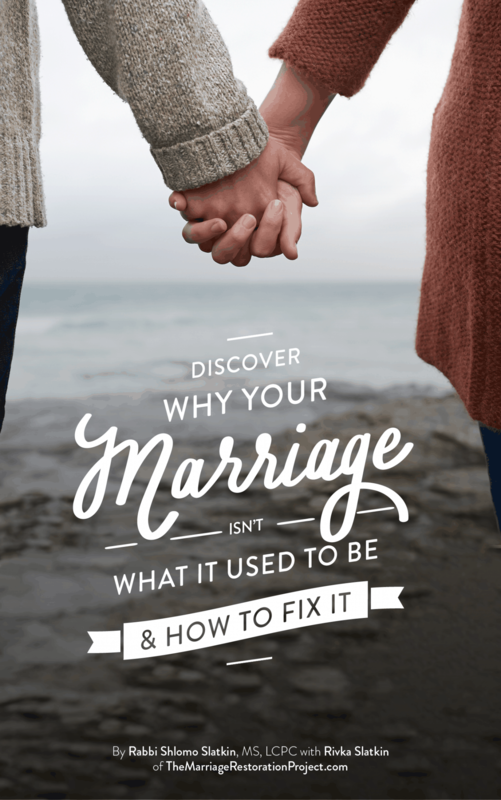 While talking to everyone about your spouse but your spouse, lack of physical intimacy, avoiding each other, constant fighting, and falling out of love are all signs that a relationship isn’t working, the good news is that all of this is fully fixable. By making your relationship a priority, becoming aware and learning how to relate to each other in a healthy way, you can prevent the inevitable collapse of your relationship. Your marriage can and deserves to be much better! Taking the divorce quiz might feel like a rude wakeup call. The good news is that becoming aware of all of these marriage problems is a great opportunity for you to save your marriage. Even if your marriage meets every one of these signs that your relationship isn’t working, we STILL know that your marriage can be fixed. It’s time to experience marriage counseling that works. 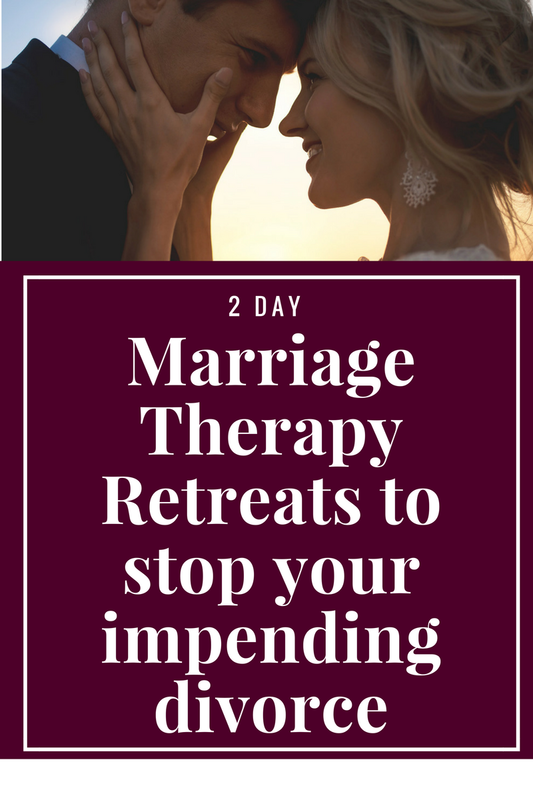 Our private 2 Day Marriage Restoration Retreat is the fastest way to gain clarity about what’s been going on and what the right step for your future is. Don’t continue on until you absolutely understand why you picked your spouse above all others way back when and what went wrong so you can rebuild love, hope, and trust again. Talk with us today about our Marriage Restoration Retreat.